A Reverse Superman RolePlay I LOVED! 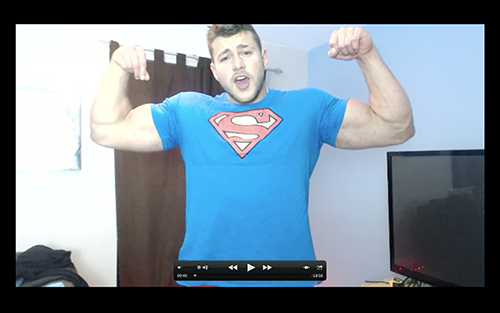 Check The Preview Superman Videos I Find Hot!!! Bring On The Next Request!